When the Battle of Gods movie came out we were told it would fit in between chapters of the Manga but we never got those missing books for our collection. 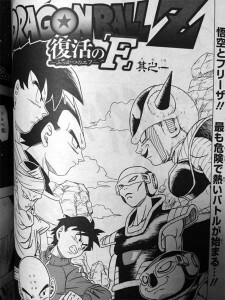 For the Resurrection of Freiza which is out late 2015 we will get a three chapter manga to go with the movie which will be released in V-Jump magazine in Japan. 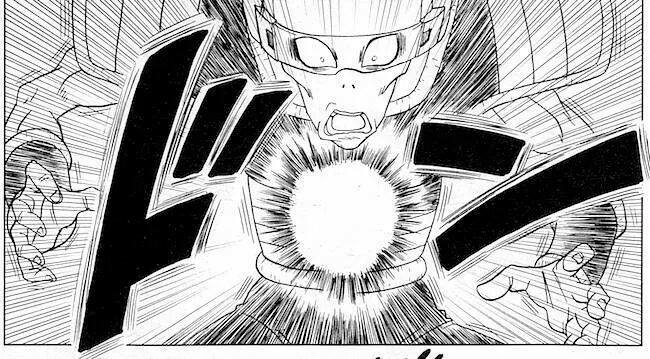 The first chapter is due out in April, Chapter 2 is due out in May and Chapter 3 the last one is due out in May. 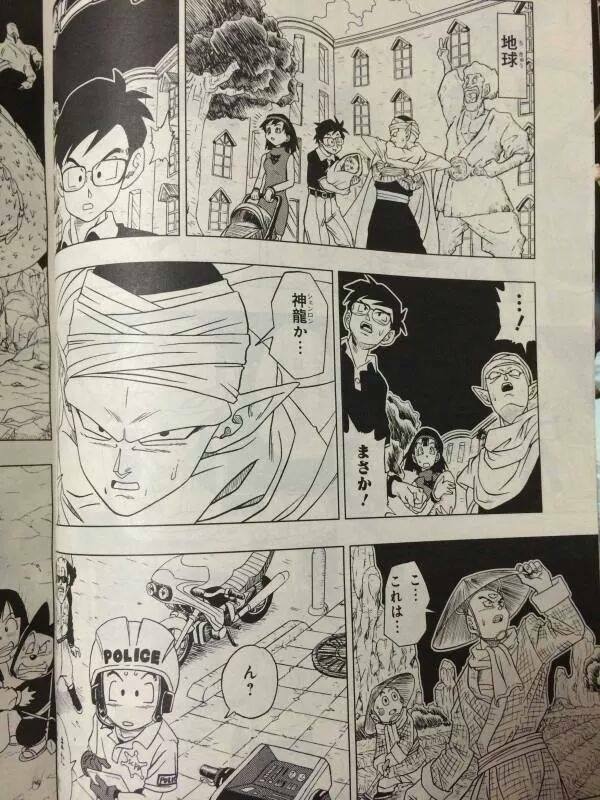 At the moment we don’t know if the Manga will cover the events from the movie or if this is more of a prequel to help setup the events in the movie.